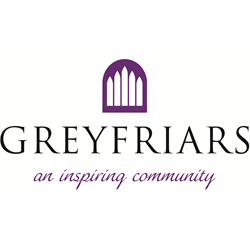 21 hours per week, preferably across 4-5 days, pro rata £30,000 per annum (£18,000). 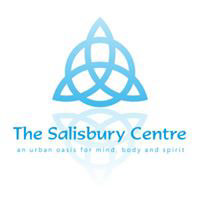 If you are interested in this position, please email your CV and a 2 page summary of how you meet the person specification to contact@salisburycentre.org, with Centre Manager in the subject line, by closing date 23 April 2019. Interviews will be held 8 May 2019. 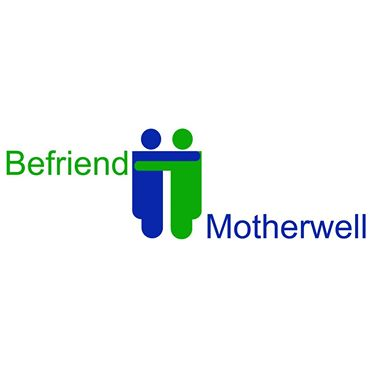 Launched in November 2011, Befriend Motherwell is a project within the Motherwell catchment area, which aims to help reduce loneliness and isolation in people of more mature years. A combination of one-to-one befriending, groups within residential houses complexes and regular events, such as Musical Memories, has all helped people to regain their confidence and self-esteem following life changing events such as bereavement, retirement or physical ill health leaving them isolated. Our Co-ordinator, who helped establish the project in 2011, has indicated a wish to to retire and we are now seeking a replacement Co-ordinator.